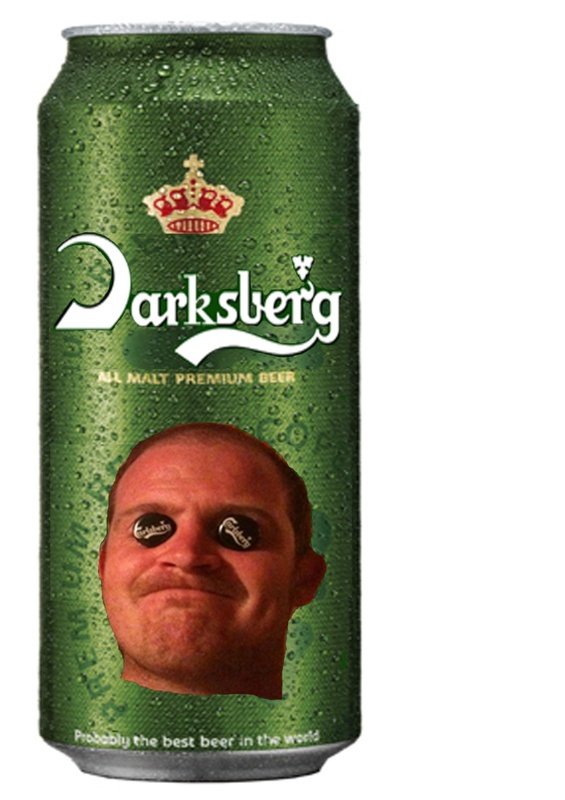 I have sold the naming rights to the RuffiansFC Goalkeeper! 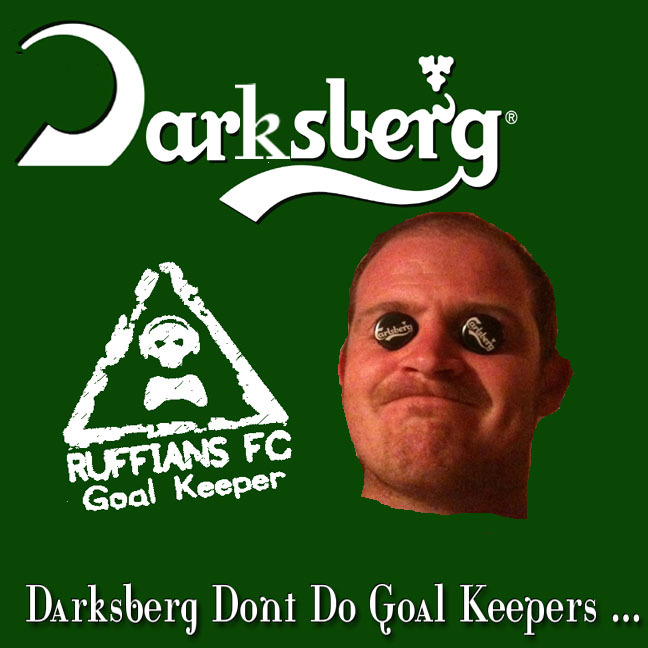 Ruff Gaming » Ruffians FC » Ruffians FC - The Dressing Room » I have sold the naming rights to the RuffiansFC Goalkeeper! Excellent stuff, much better than the previous keepers Darkest"Cobra"frost and Darkest"pot noodle"frost, they were rubbish. As the unofficial spokesman for ToffeeWaffles(TM) plc, I have to inform you that my client may have to consider legal action as Mr Frost has a binding 45 year contract to exclusively market their products. As compensation my client demands the name of the stadium be changed to ToffeeWaffle Arena for the next set of matches. Toffee waffle stadium sounds good to me. But.... " don't forget the salmon too! Oh yeah were salmon "
Ok I have just spoken to the Ruff Legal department and they think it is best for all parties that the Stadium is now to be named as "The Toffee Waffle Arena"
RuffianStew wrote: Ok I have just spoken to the Ruff Legal department and they think it is best for all parties that the Stadium is now to be named as "The Toffee Waffle Arena"
But if they did. He would probably be the best goalkeeper in the world!!!! Darkestfrost wrote: But if they did. He would probably be the best goalkeeper in the world!!!! Don't know what you mean!! That's when I think I'm at my best super human goalkeeping ability!!! ...................or is it just me!! 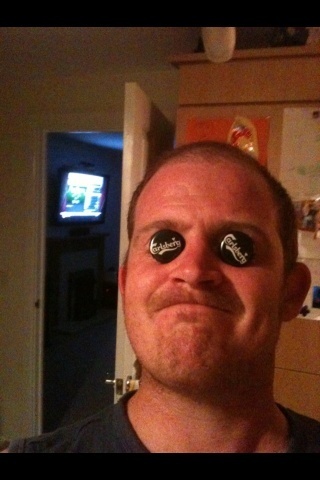 16 Re: I have sold the naming rights to the RuffiansFC Goalkeeper!